Are you a graphic-designer, artist, crafter, or someone that just likes pretty pictures? Well then you NEED this app. FFFFound provides a stream of inspirational images (from the ffffound.com blog) throughout the day, right to your phone! 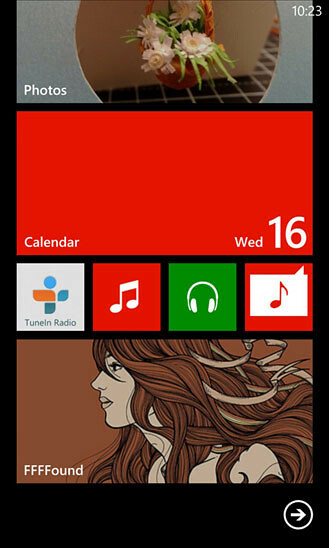 With Windows Phone 8 we now support lock-screen images and large tile images (only in paid). So you can have both your tile and lock screen change every half hour to either the latest FFFFound images, or to randomize between your favorites! Another handy feature is that you can view the top ‘favorited’ pictures in the last week, and make sure you didn’t miss any goodies. 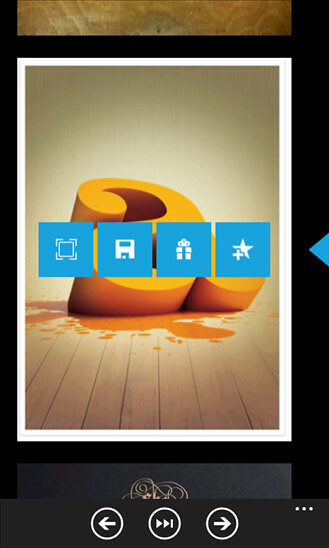 -Slide any picture from right to left to view related images. Tap them to view them larger. This is a great way to find some hidden gems.